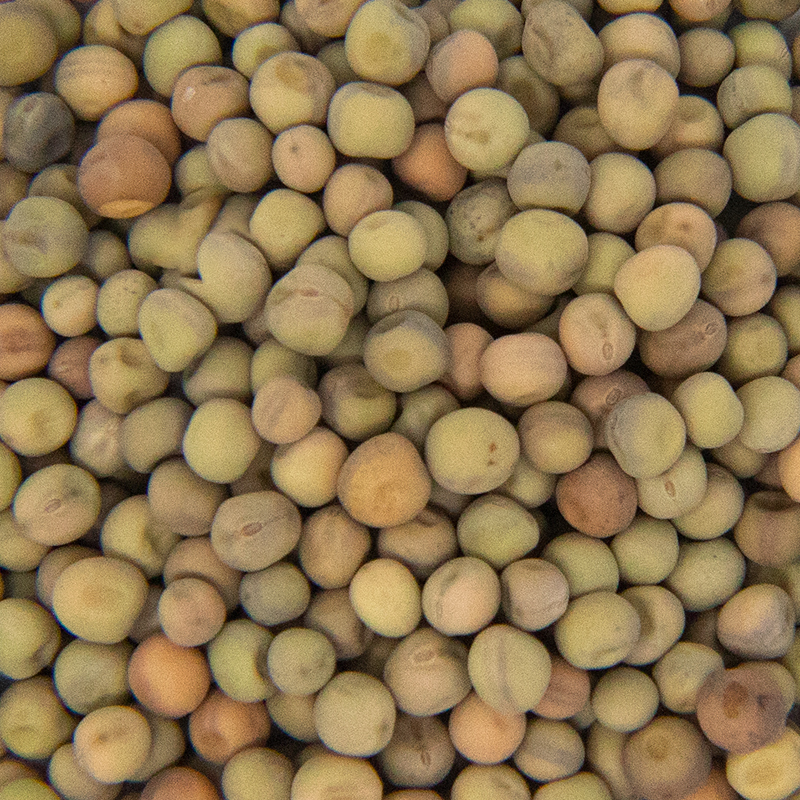 Speckled Pea Sprouts are known for its disinctive color and texture. They are a great sprout that will allow you to create satisfying, signature meals for any dish. 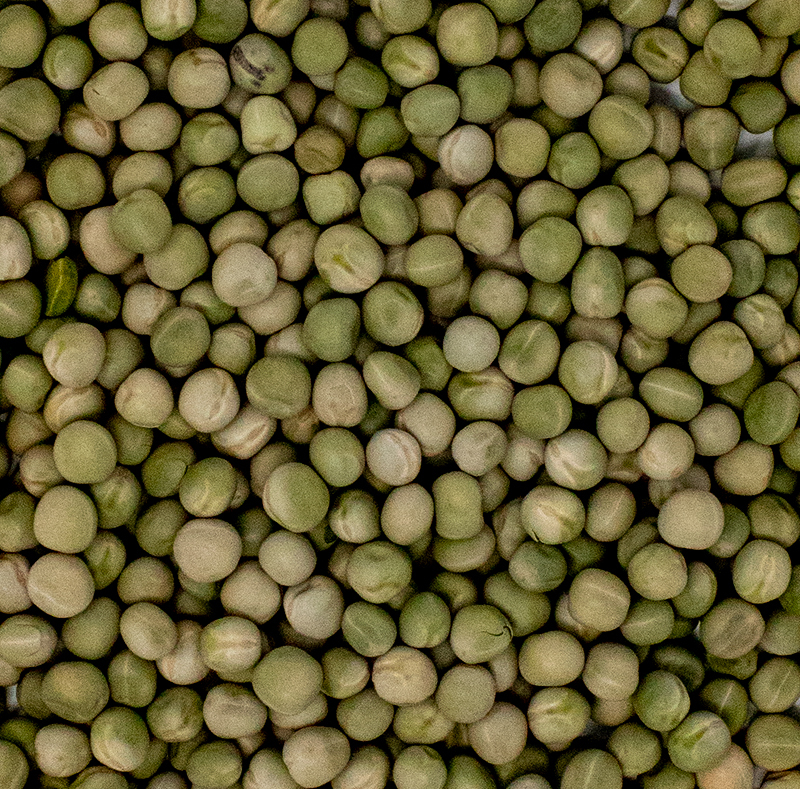 The taste of the spreckled pea sprout will have a sweet, crisp flavor so they will fit great into soups, salads, sandwiches. 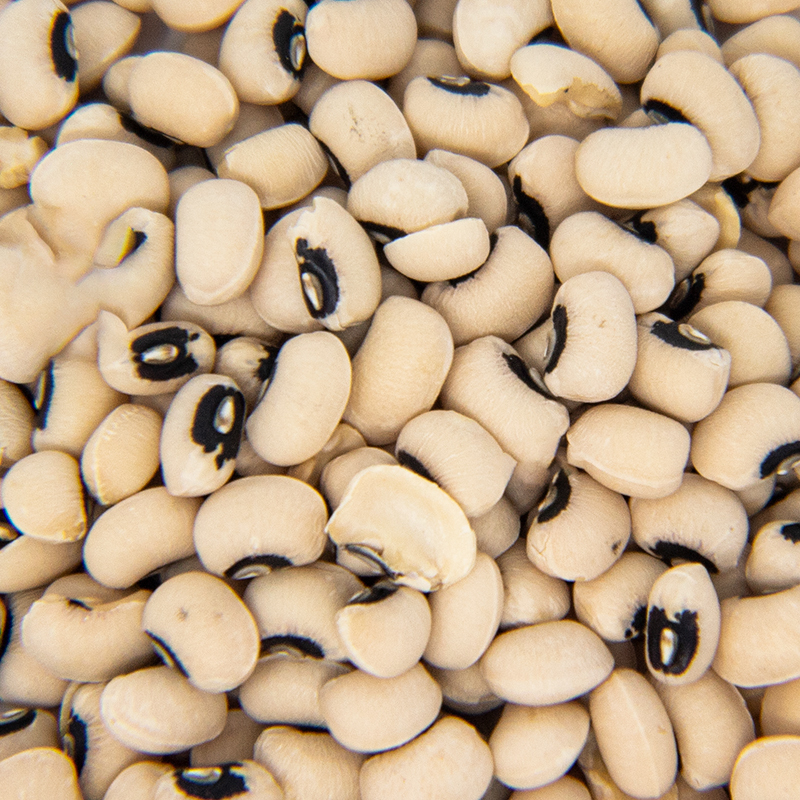 When eaten, they provide Vitamins B, C, and K, folic acid, and fiber. Speckled Pea Sprouts are easy to prepare and store. They provide a long shelf and can be stored in a cool climate controlled environment. 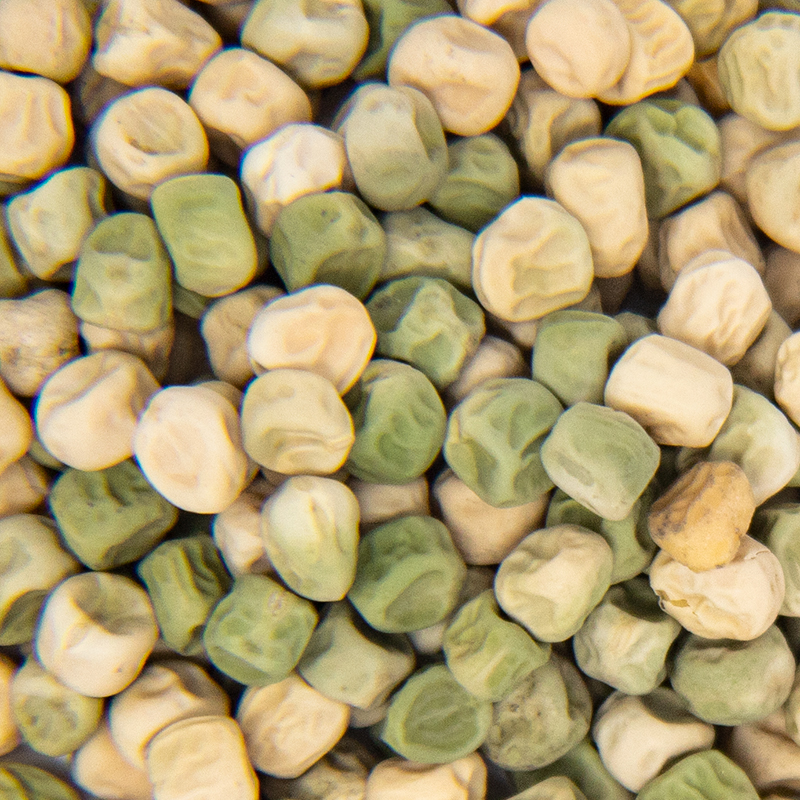 These organic speckled pea seeds have a high germination rate and have been microbial tested. Light green in color, odd shaped, and most tender of all sprouted peas. Crunchy texture with a slightly sweet flavor, sprouts are great for soups and dishes.